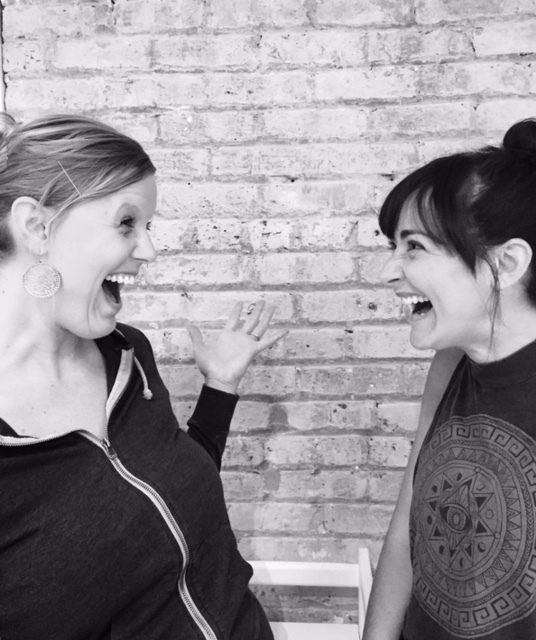 Kelly Stanley Piper and Ann Shaefer met while teaching Theater and Music & Movement together at Black Bear Academy in Chicago. When they are not teaching young kids or singing children’s songs, they both enjoy singing and playing live (for audiences over the age of 5). Kelly has played in venues around Chicago for over 10 years in the alt-country band Divebar. Ann has been seen in Chicago choral organizations including the Chicago Choral Artists. They are both very excited to be a part of Shakespeare in the park! 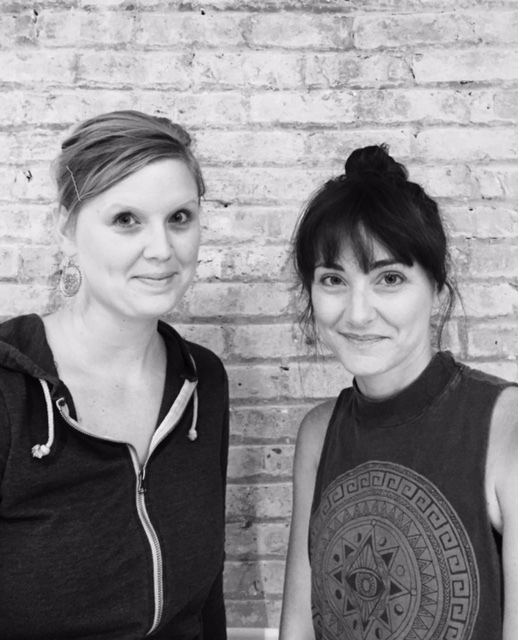 Kelly and Ann will perform at Schreiber Park on July 26 at 1:30 PM.